1. Install the app and run it. Once it starts – it begins waiting for you to copy a URL of Instagram post. 2. Open Instagram and find the post you’ d like to repost or download. Click the tree dots button on top of the post. The menu appears. Select “copy share url”. Repost will handle the rest. 1: Download photos from Instagram in just one click. 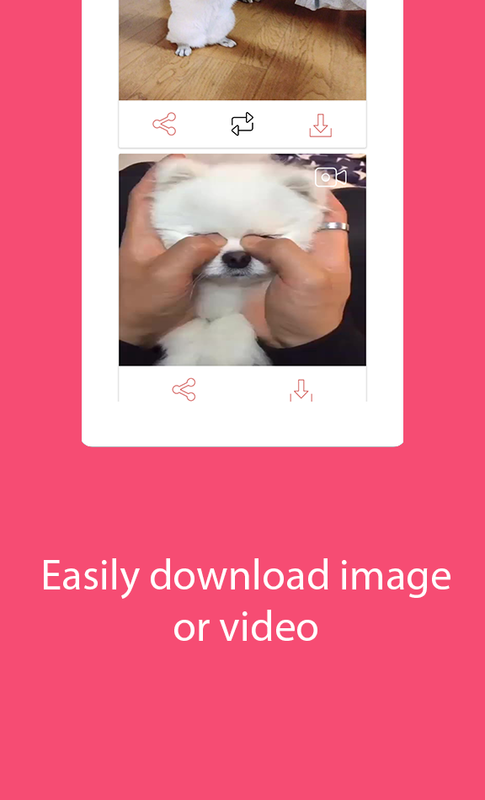 2: Download Videos from Instagram in just one click. 3: Repost Photos on Instagram. 4: Repost Photos on Instagram. 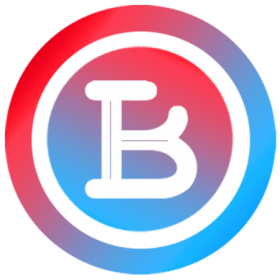 • Download photos from Instagram in just one click. You can download any photo from Instagram easily with simple steps. 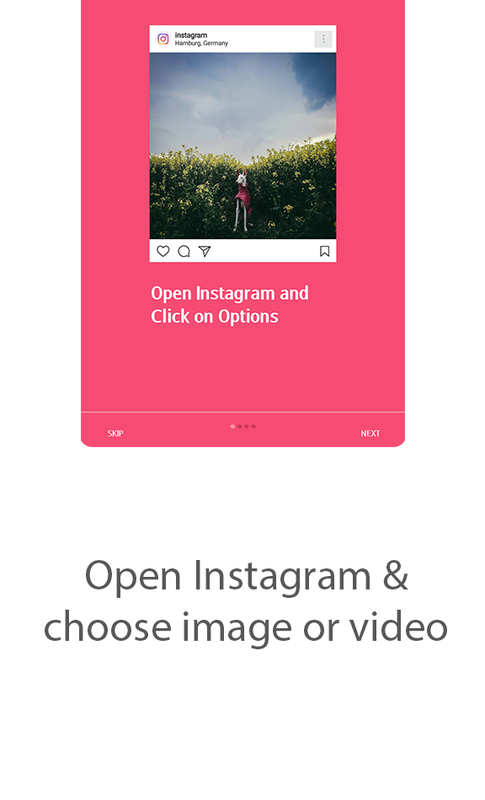 Open Instagram and find the post you’ d like to repost or download. Click the tree dots button on top of the post. The menu appears. 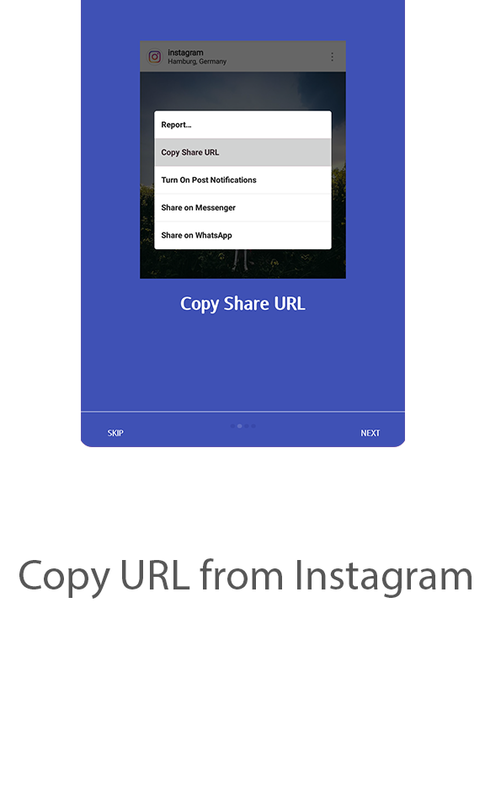 Select “copy share url” then copy the link and open the Insta repost app and repost will handle the rest. • Download Videos from Instagram in just one click. You can download any video from Instagram easily with simple steps. Open Instagram and find the post you’ d like to repost or download. Click the tree dots button on top of the post. The menu appears. Select “copy share url” then copy the link and open the Insta repost app and repost will handle the rest. • Repost Photos on Instagram. 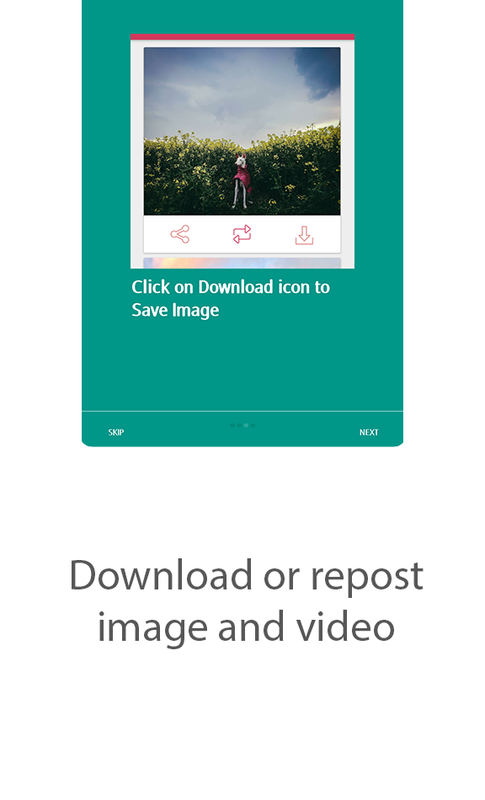 Share the downloaded images easily on Instagram. Share the downloaded videos easily on Instagram.